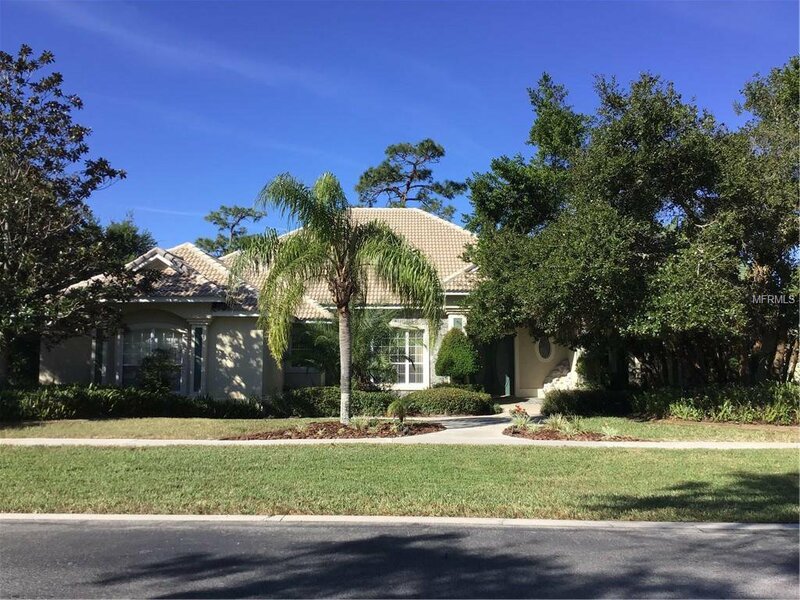 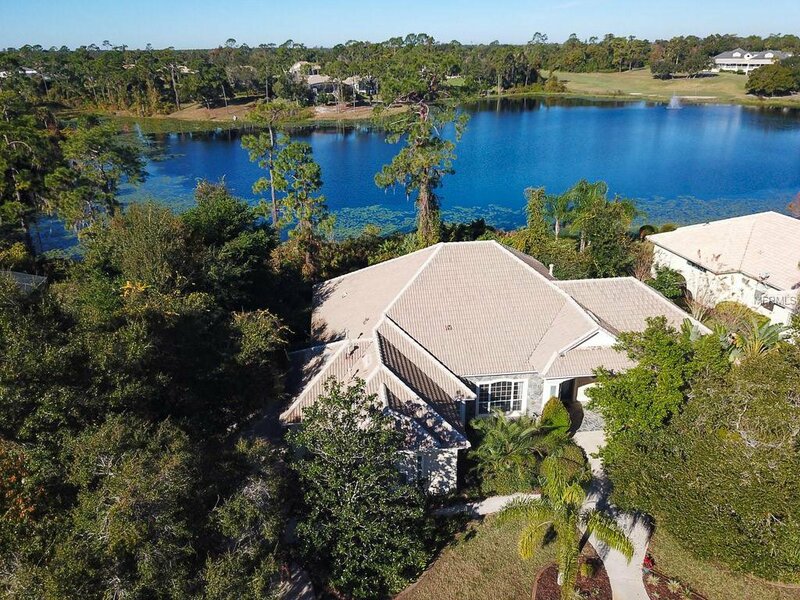 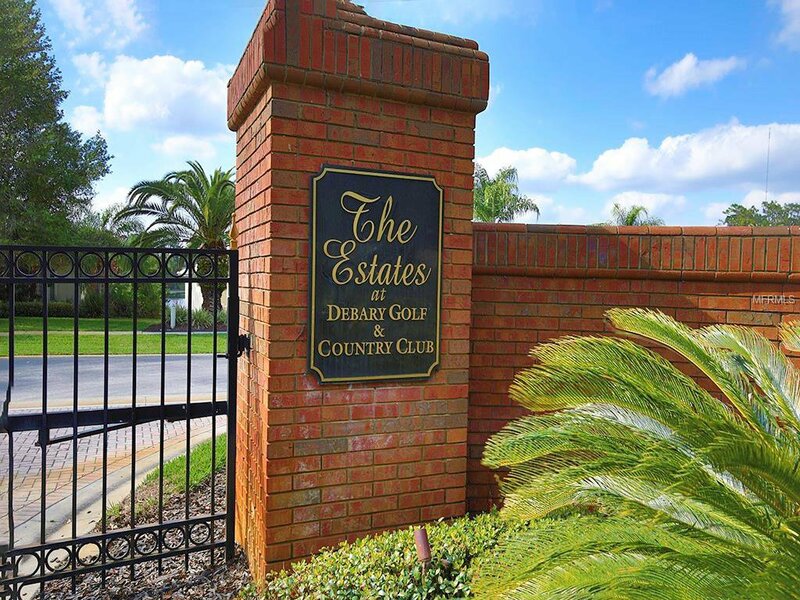 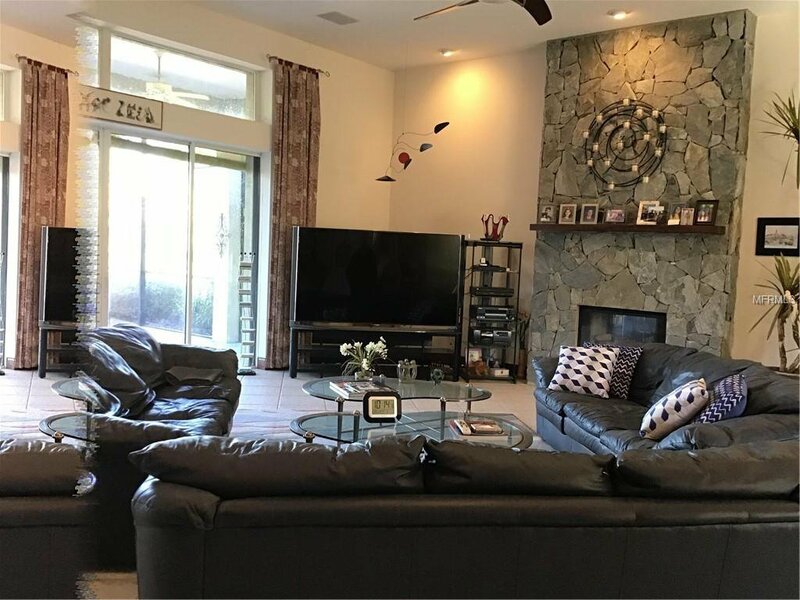 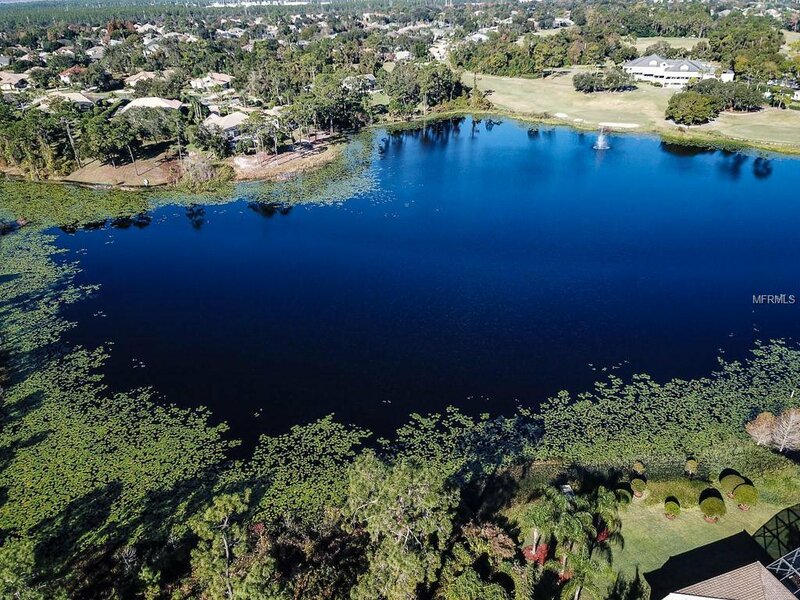 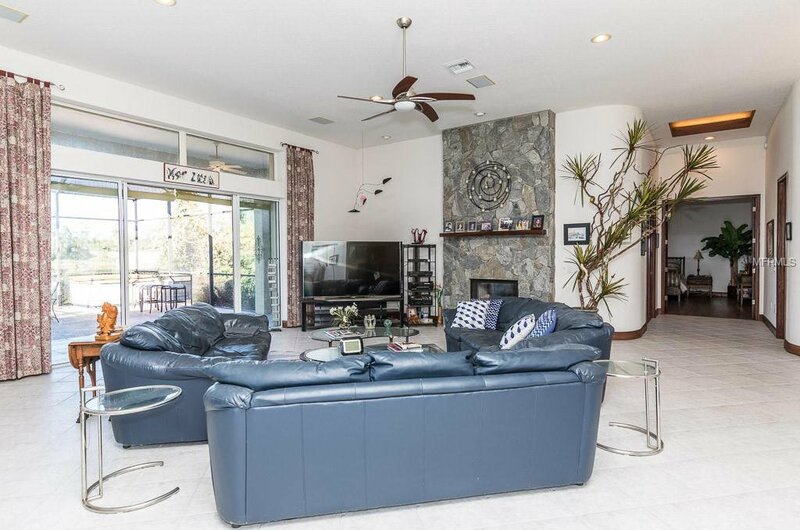 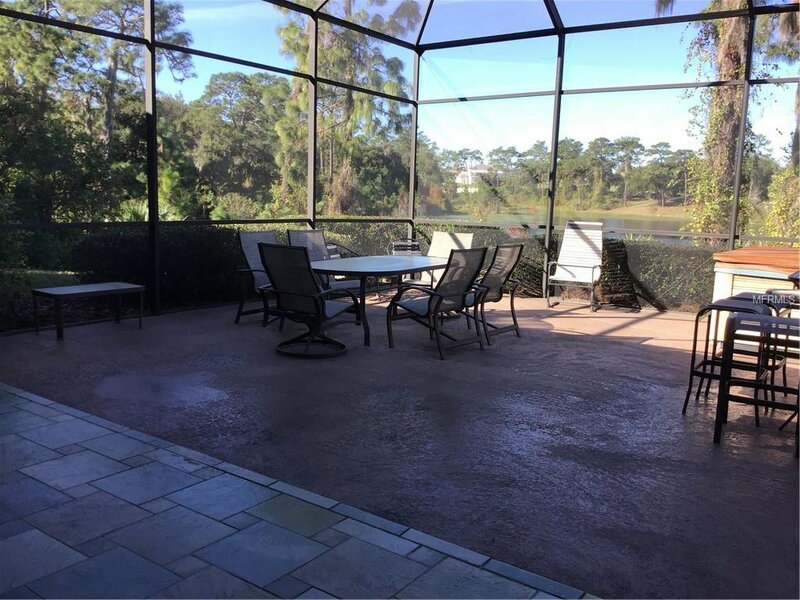 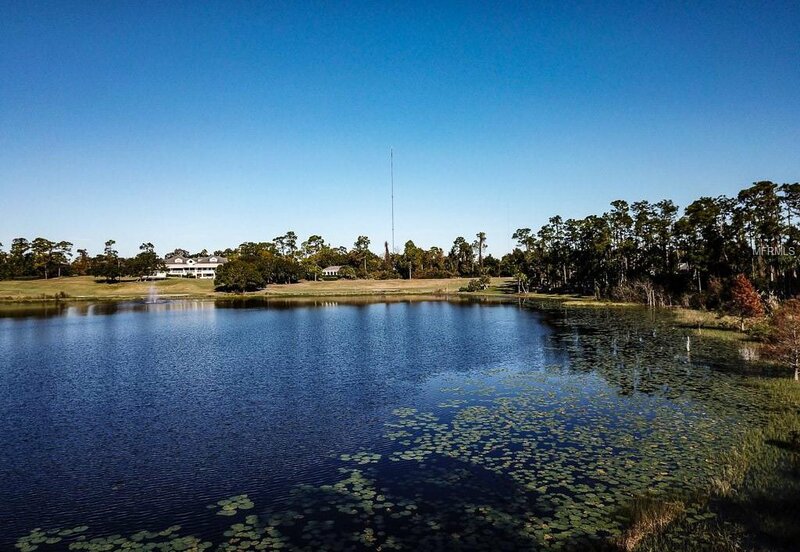 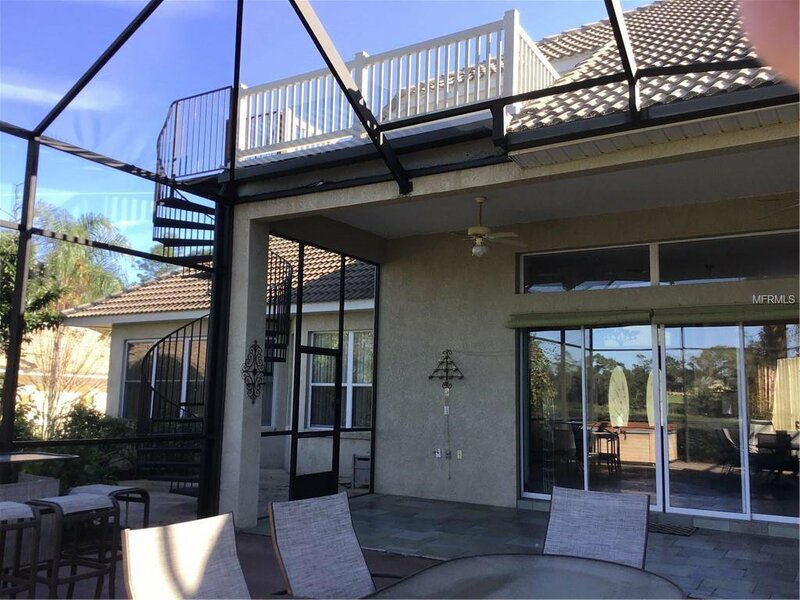 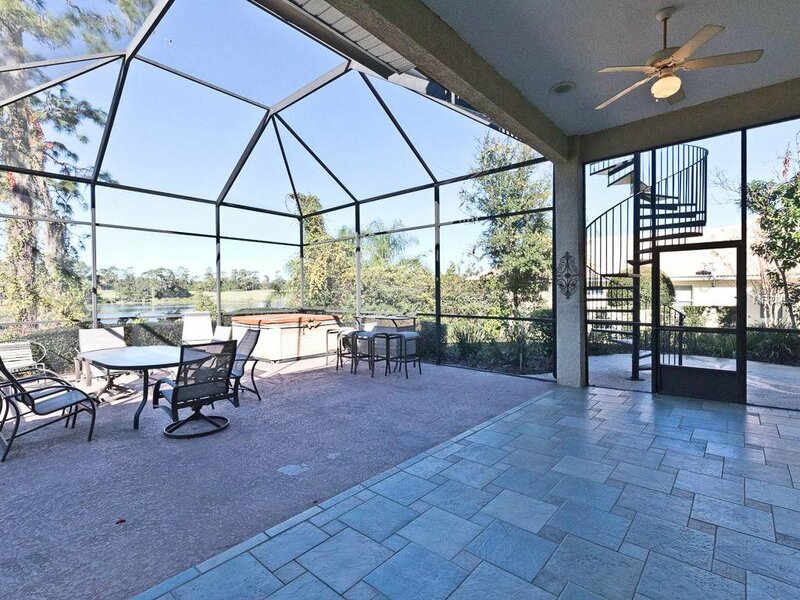 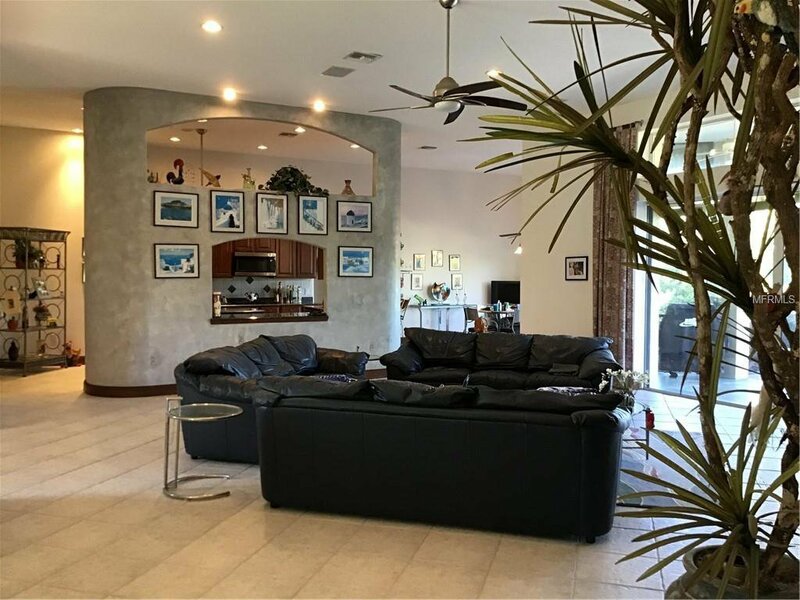 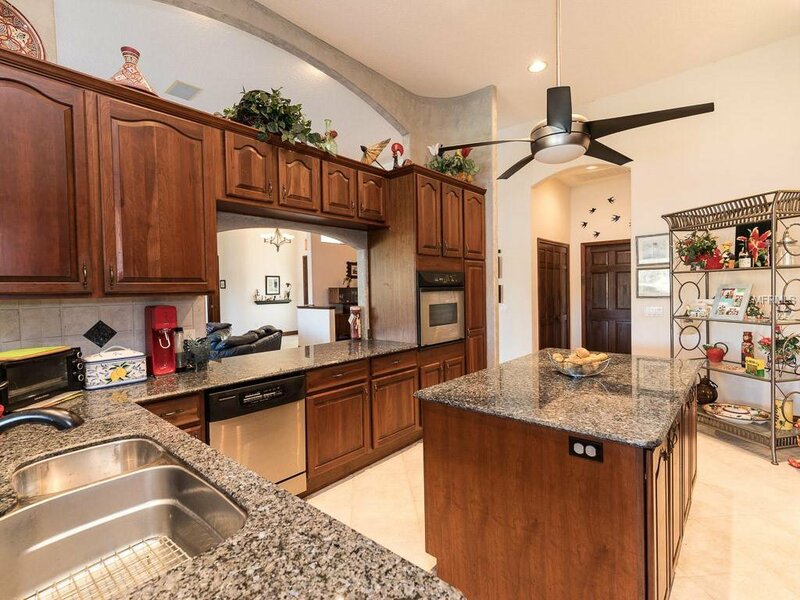 Located in DeBary Golf & Country Club, in the gated community of The Estates, this amazing home is now ready for you! 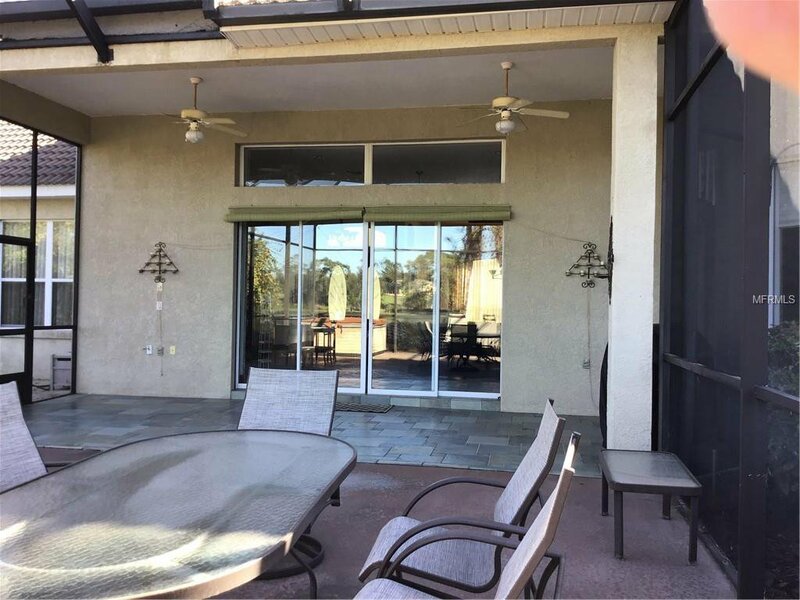 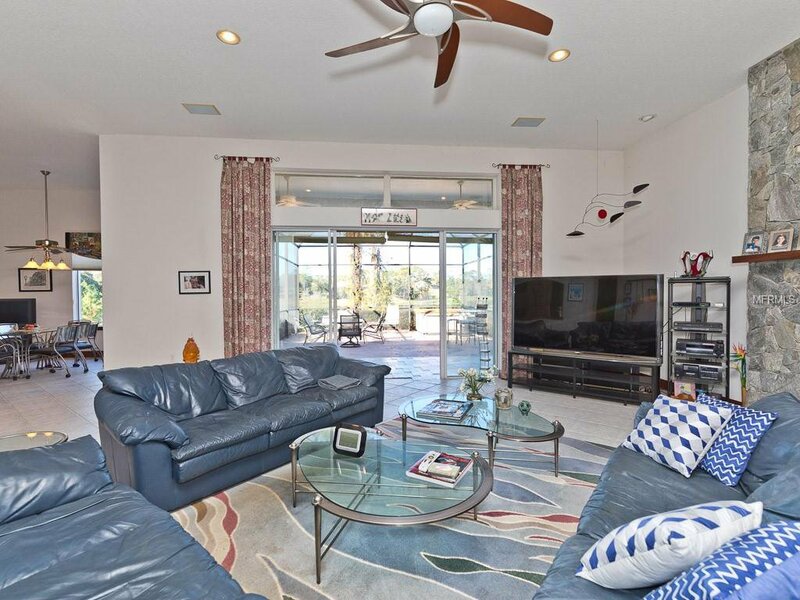 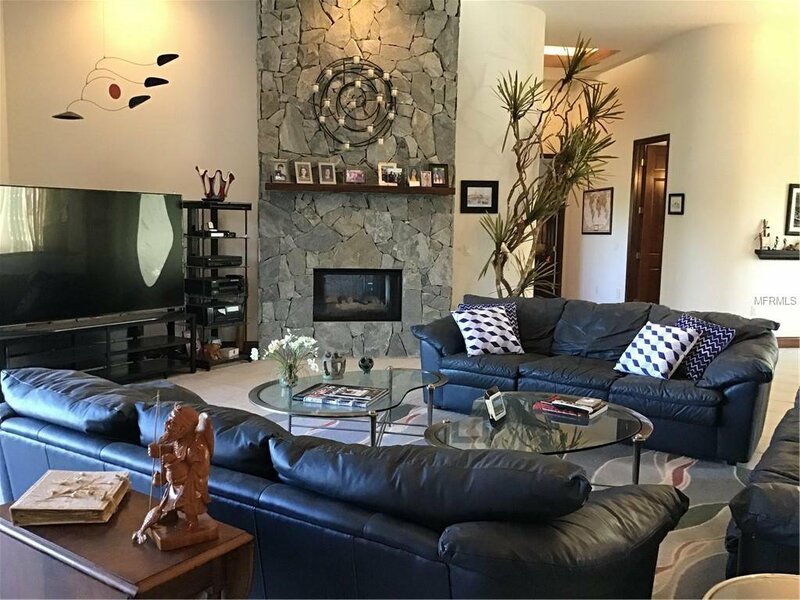 As soon as you enter, you will love the open floor plan and large rooms and 12 foot ceiling! 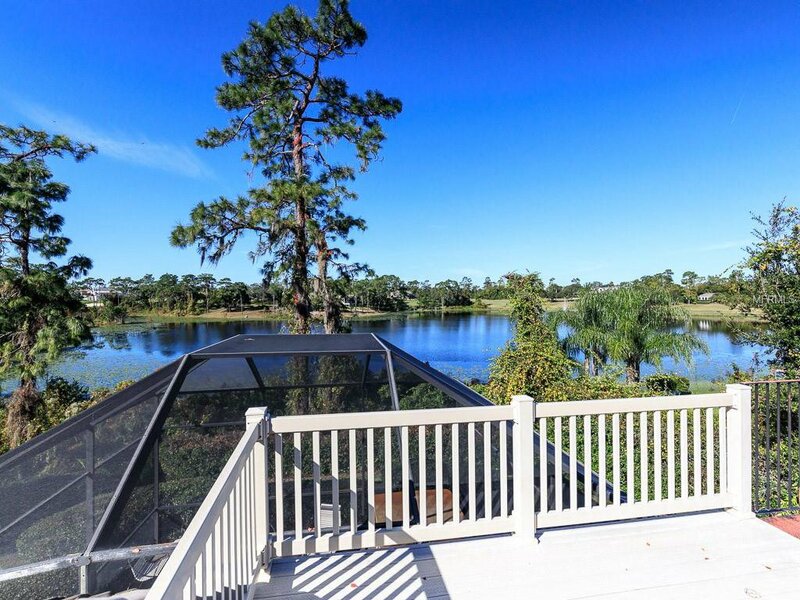 The view of the lake is amazing and relaxing! 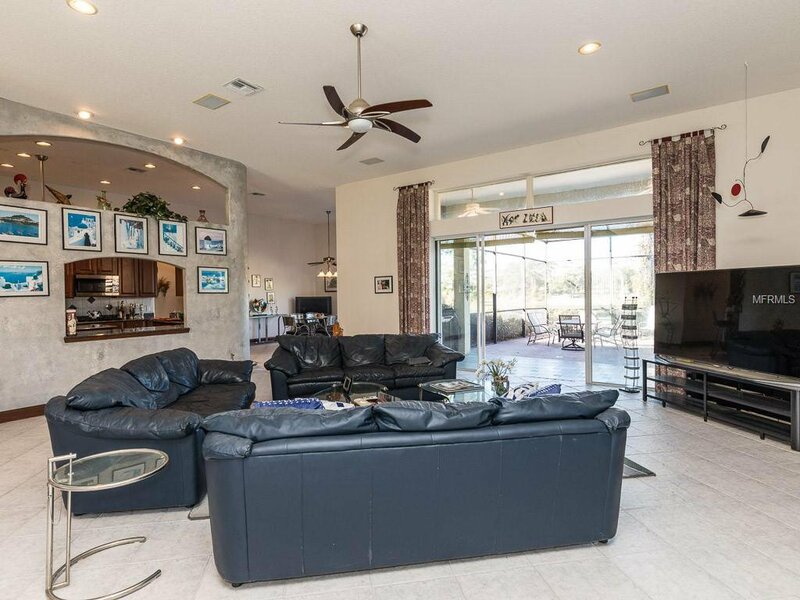 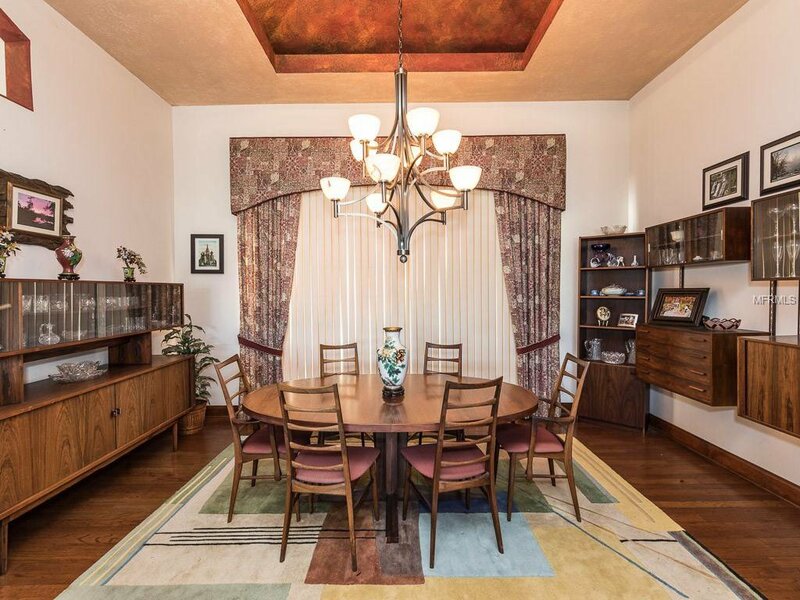 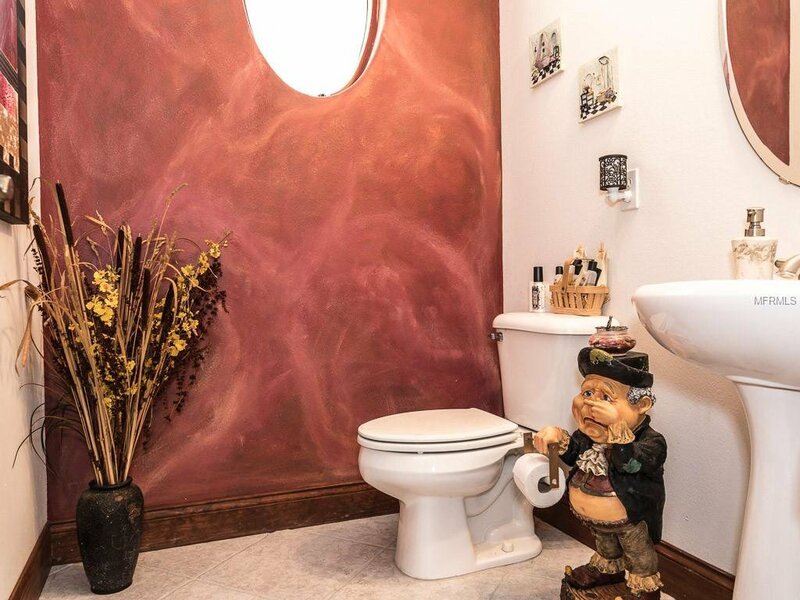 Having friends and family over will be a breeze for entertaining. 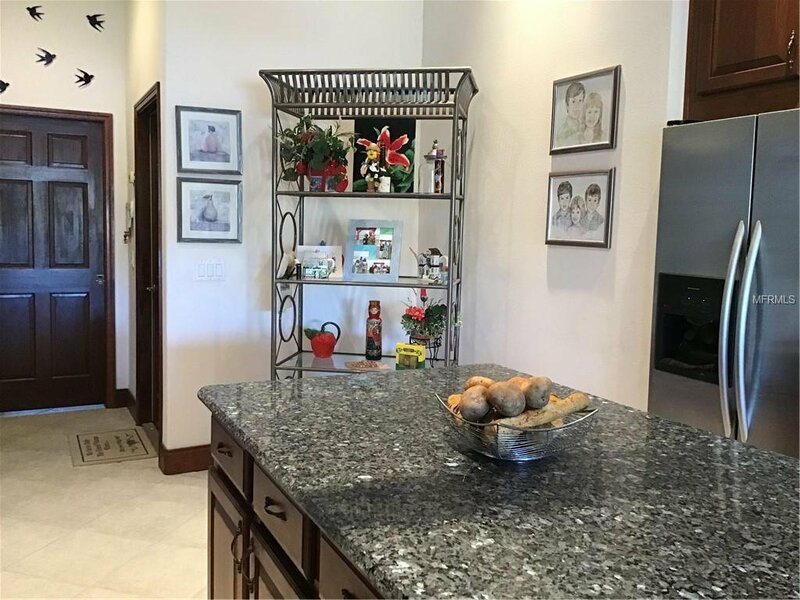 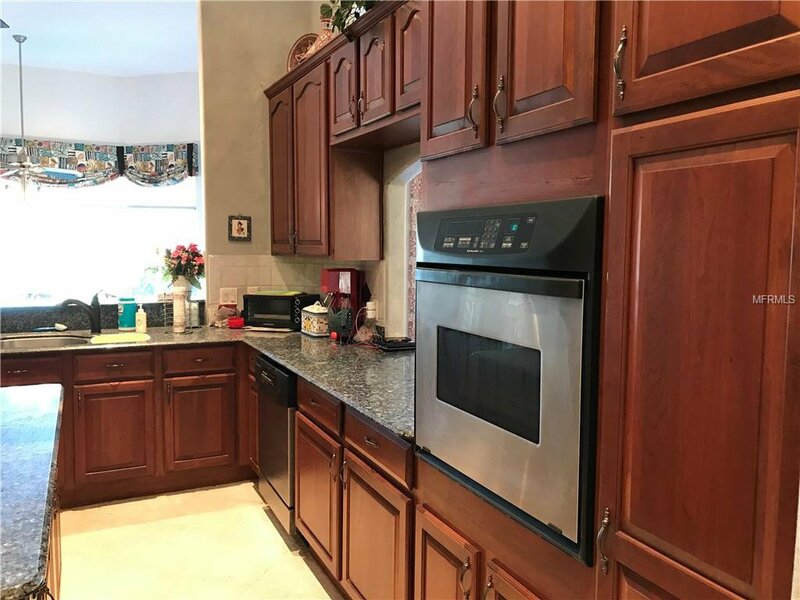 The kitchen is large with plenty of counter space, large nook area and the spacious great room with double sliders to a large screen enclosed porch and patio. 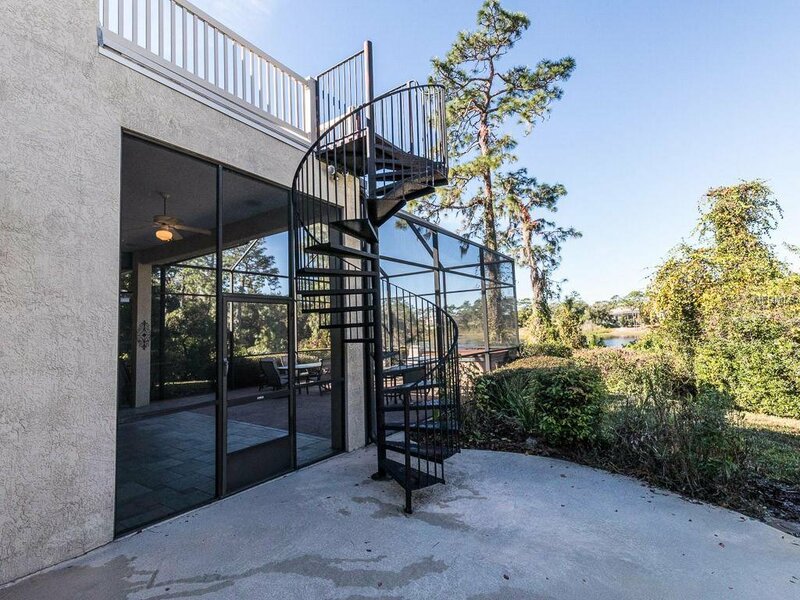 There is even a balcony with a spiral staircase for even better views of the lake. 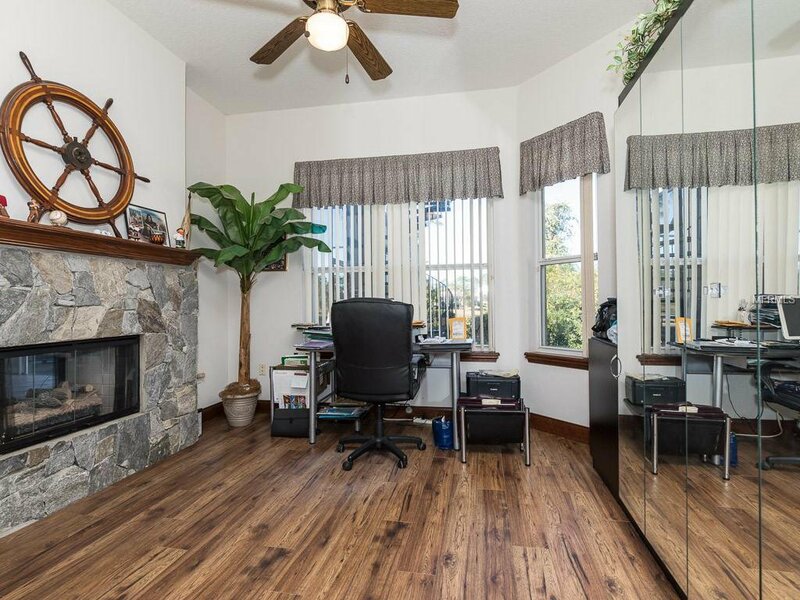 There is a natural gas double sided fireplace in the great room and study. 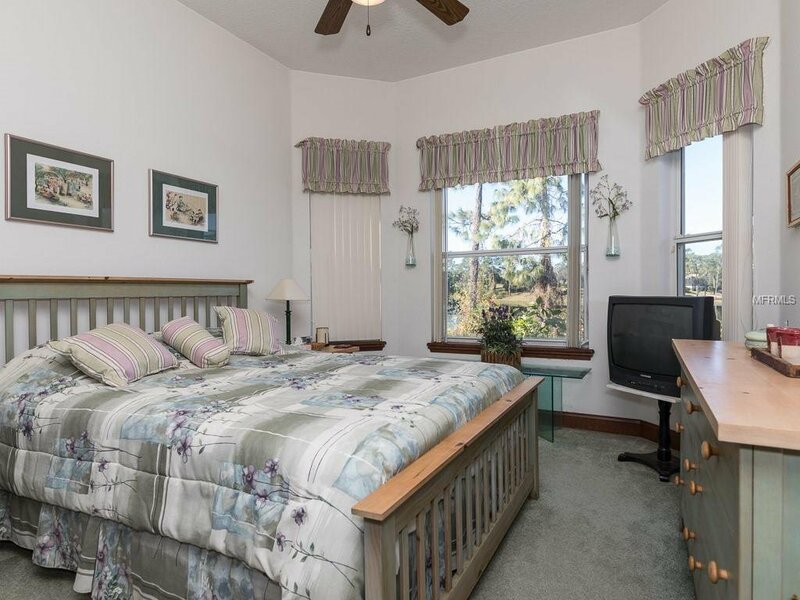 The study has a built in “murphy bed” and a view of the lake. 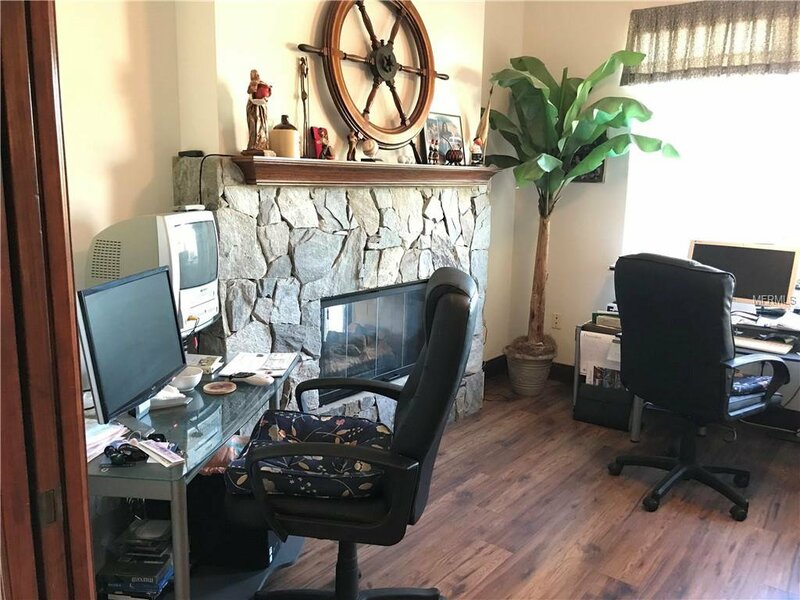 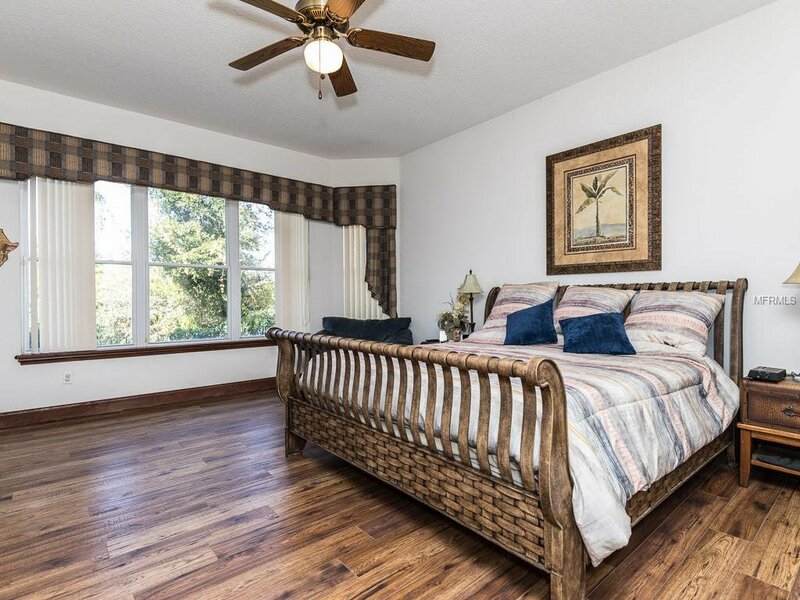 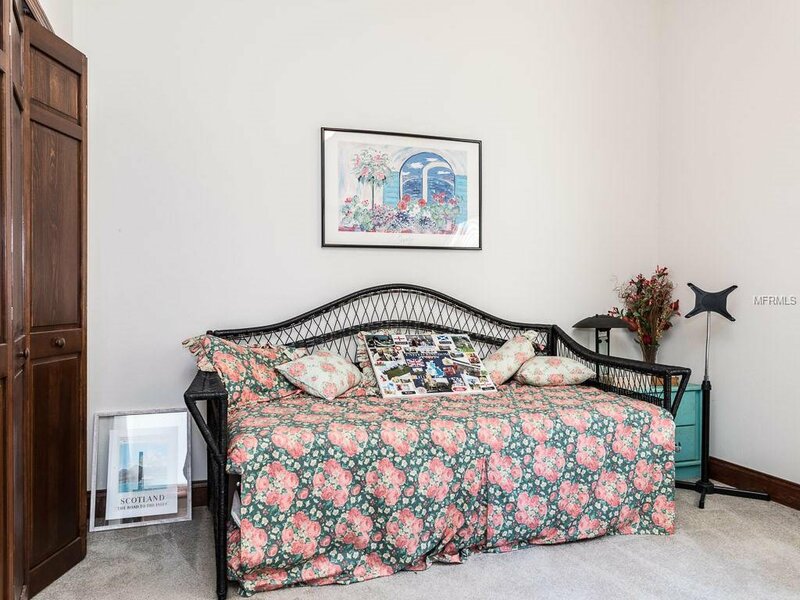 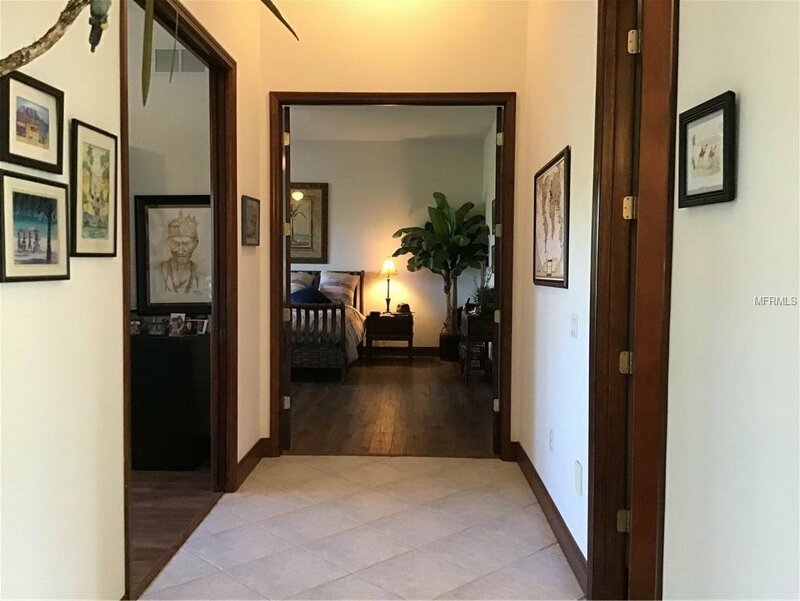 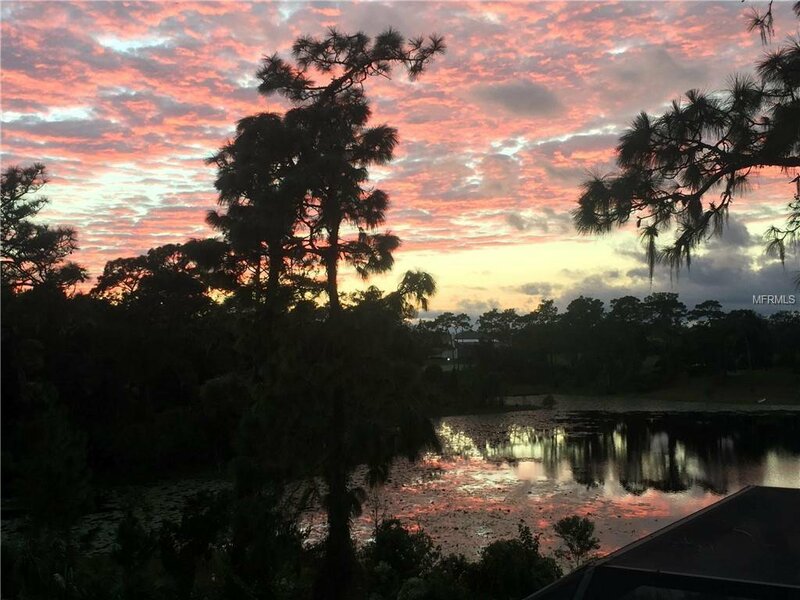 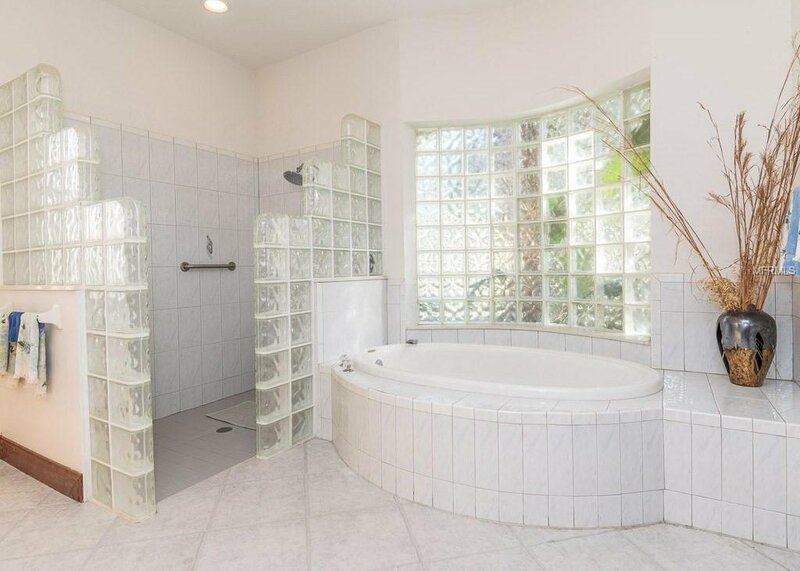 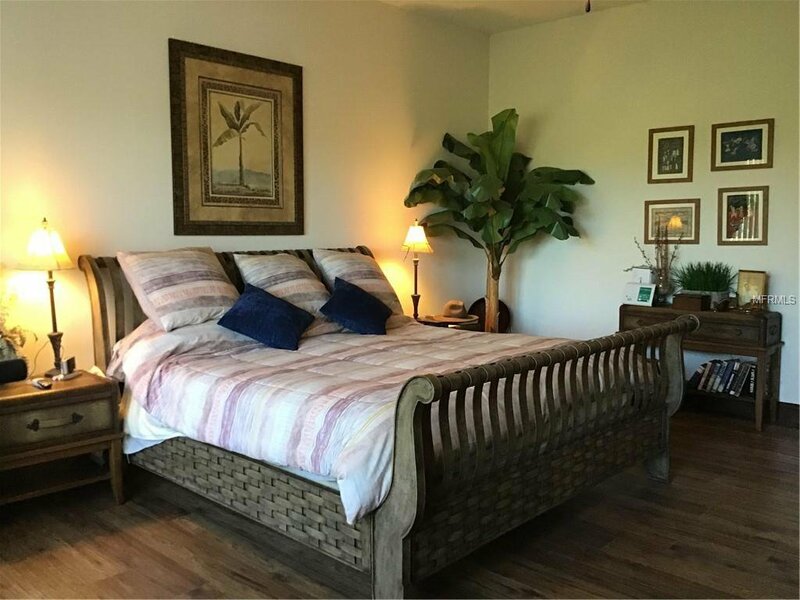 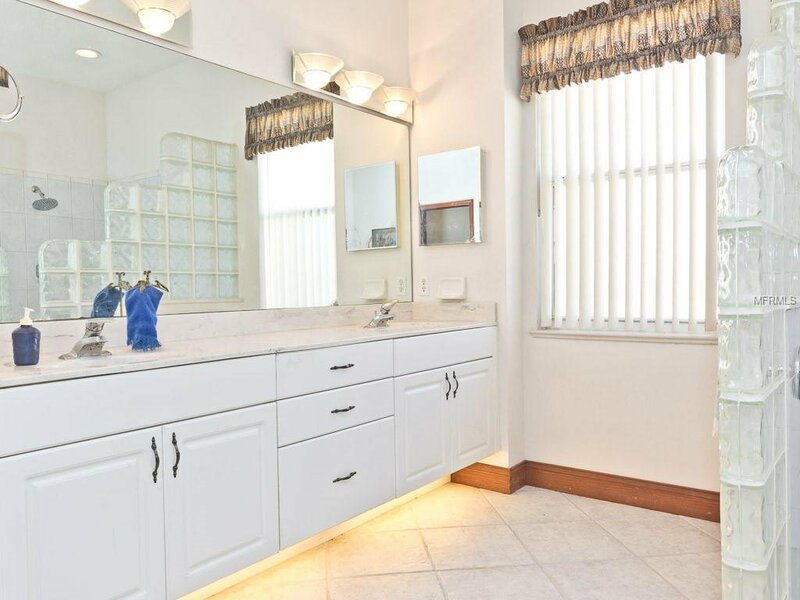 The master bedroom has a lake view also with a large bathroom with separate shower, garden soaking tub, dual sinks, private water closet, and access to the walk in closet which can be used as a hurricane room. 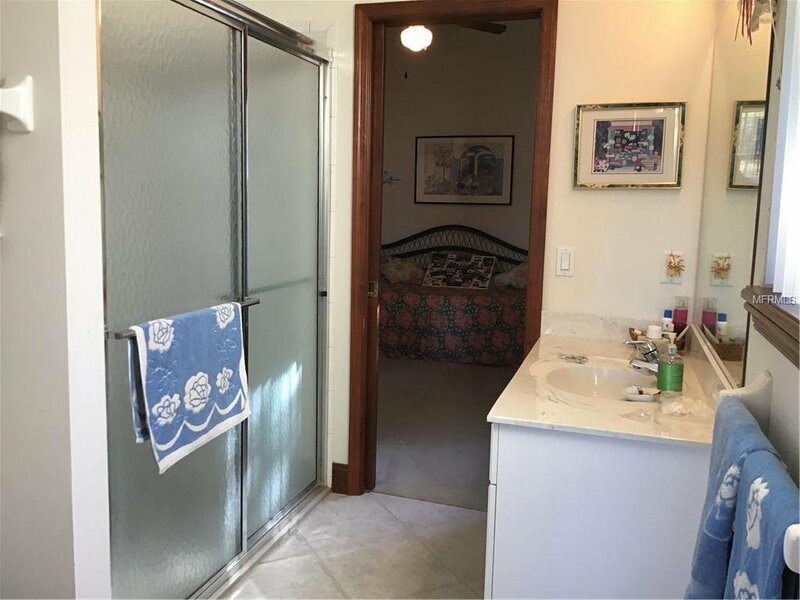 Bedrooms 2 and 3 feature a Jack & Jill bathroom between them. 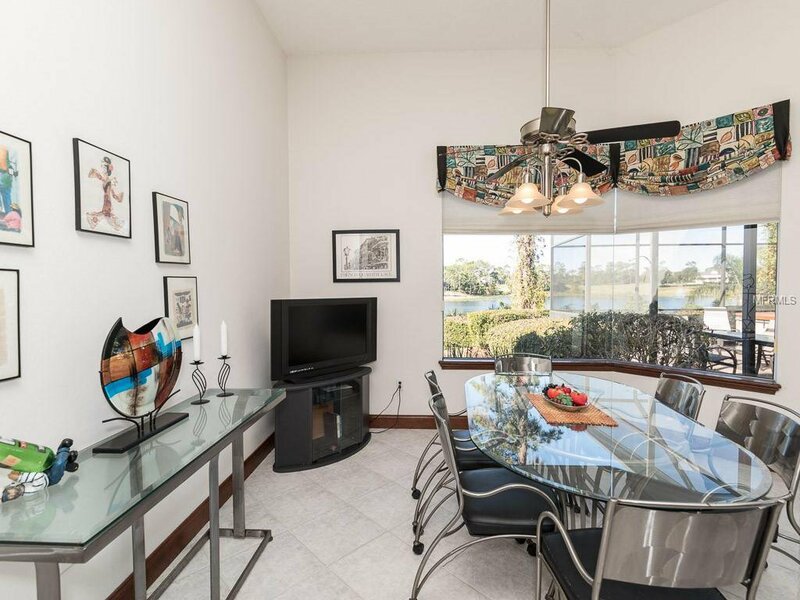 Convenient to shopping, restaurants, the SunRail station, and I-4 for quick access to Orlando and the attractions or the beaches! 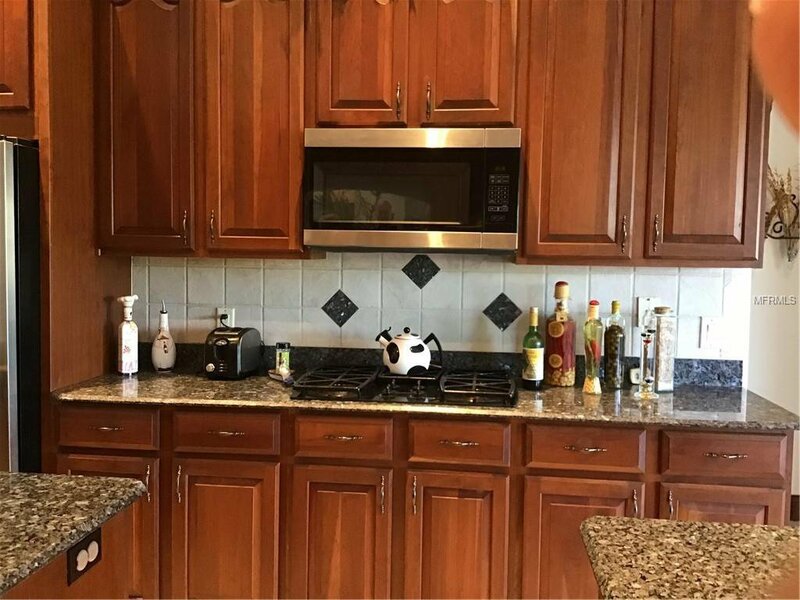 This property may have audio and/or video surveillance.